Building Highlights: ﻿﻿﻿﻿Escala's 95 exclusive residences are situated on prime waterfront in downtown Vancouver's illustrious Coal Harbour. With one to four suites per floor, and several two-story homes, these select residences breathe with the luxury of space, showcase panoramic views and allow you to indulge in the finest of lifestyles. 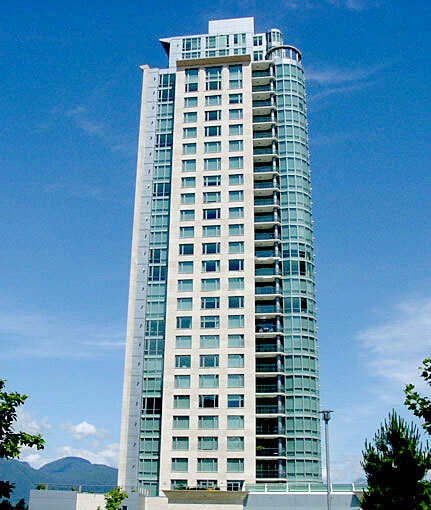 Escala is THE premier location in Coal Harbour. Other notes: Measurements are approx.